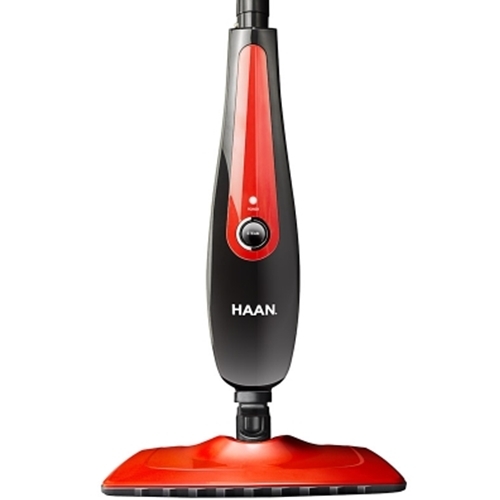 The HAAN Agile SI40 has a swiveling head to reach around toilets, counters, furniture, and other obstacles. Clean every inch of your floor with this sleek, maneuverable steam mop. Using Smart Steam Technology, a HAAN steam cleaner provides chemical free, natural, safe, and environmentally friendly home cleaning.